We offer the capacity for many observers to collect data at the same sites, and on the same plants and animal species, as part of a Local Phenology Program. Local Phenology Programs (LPPs) use the Group Functionality within Nature's Notebook to allow multiple observers to contribute observations. These LPP Groups may also contain more than one monitoring site. 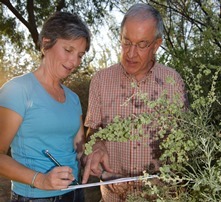 Groups have an administrator with editing capabilities and allow members to view the plants and animals the administrator has selected for observation. If you are thinking about establishing a monitoring program at a location where you are able to engage multiple observers for outreach, education, management, or research, then you are a Local Phenology Leader (LPL). A Nature's Notebook monitoring program is so much more than creating a platform for individuals to contribute observations in the database. A monitoring program also involves managing people and volunteers to gather the data you need or hosting educational events relevant to your organization's outcomes. As an LPL you are responsible for developing a plan for your monitoring program. The most effective and sustainable Nature's Notebook monitoring programs are designed to help meet a known goal. Most successful Local Phenology Programs take a few years to create and implement and they may change through time. They can be designed with limited funding and staff time (1-3 people), can be led by all volunteers, can offer collaboration between science and education staff, and most definitely benefit greatly from a well-thought-out and documented program plan. The Education and Engagement Report Series provides the background information and tools needed to begin a phenology monitoring program. Start by reviewing the How to Observe Handbook to learn how to set up Nature's Notebook online and outdoors. 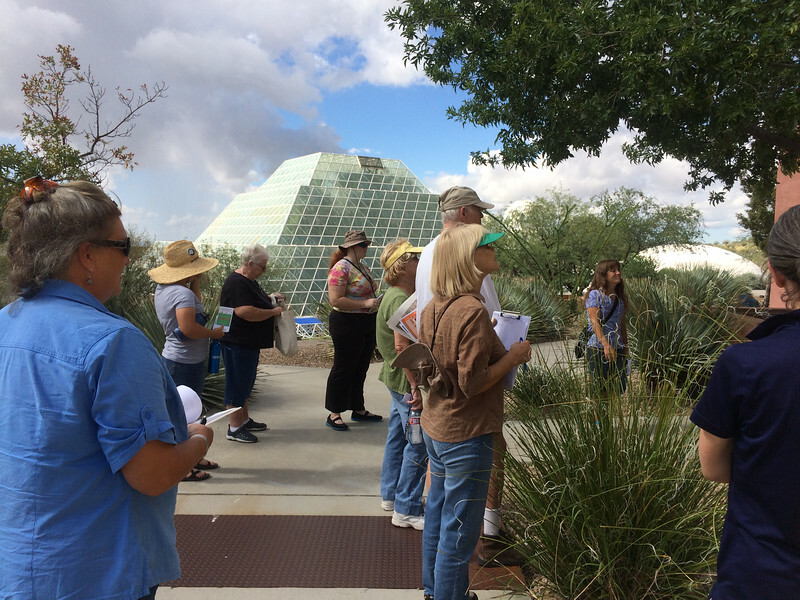 The Phenology Walk and Trail Guide offers insight into creating a public monitoring program with volunteers, visitors, and students at your site. The Botany and Phenology Primers deliver extra information about our protocols and how to make accurate observations in the field. After you've been monitoring for a year or more, consider creating a Phenology Report using our data and partner group visualization tools - the Phenology Report Guide will show you how. Ready to set up a Group? Nature's Notebook has the capacity to capture observations from multiple participants on the same plants. We call this Group Functionality. If you have a site and would like more than one person to contribute observations to your plants, then Group Functionality is for you. There are several things we require of Local Phenology Leaders who establish a Nature's Notebook Group. Take a look at our requirements and let us know if we can help you along the way. You'll want to not only think about how to establish a Group in the Nature's Notebook database, but also how you will engage volunteers, students, and visitors in using it to collect data. Need help figuring out how to get started with Nature's Notebook? Our website contains a lot of information but is designed to provide you with the resources you need to observe with a group of people. Consider this 4 week, 8-10 hour summertime short-course to help you find what you need and start thinking about how to establish a sustainable Nature's Notebook program. The summer short-course does not result in a certification. Certified Local Phenology Leaders are LPLs who have taken the National Coordinating Office's online LPL Certification Program. The 10-week, 50-hour course helps you to create an LPP, offers guidance in creating education, science, and management materials, and encourages participants to build Phenology Trails. Certified LPL accounts are marked in the database because they have passed the criteria for providing training to others based on the USA-NPN monitoring protocols. Courses are held twice a year, in the spring and fall. For more information, click on the link below. We've got a support group for people getting started, those who have vetted resources to share, and people who'd like to connect with one of our National Coordinating Staff in a monthly online sharing session.